Are you interested in learning how to stalk deer? 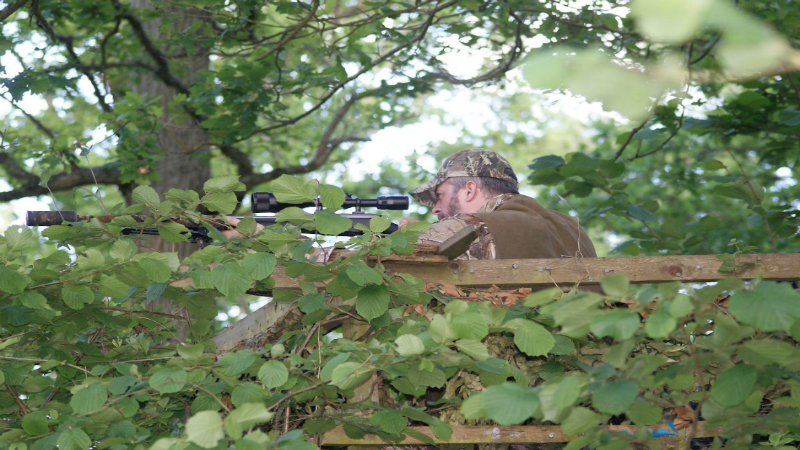 Team Wild TV expert Douglas Wheeler has five top tips to help you become an expert stalker. 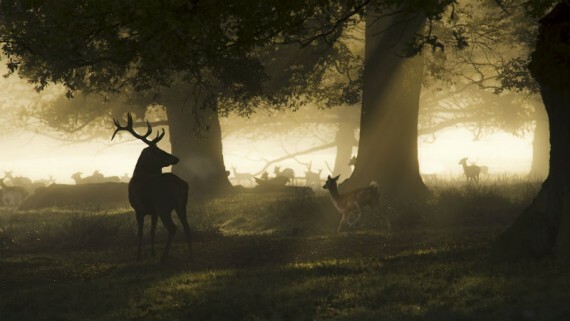 1: Try and spend as much time as possible watching deer. You will learn a lot by simply observing them in their natural surroundings. It’s the perfect opportunity to see how they react to different elements such as sounds and smells. 2: You need to know your rifle inside and out. I use The Steyr Mannlicher Stainless Pro Hunter .243 for all of my deer stalking trips. If you take the time to zero in your rifle correctly it won’t let you down. 3: The key to any hunt is preparation. Don’t leave packing until the last minute, before I go on any hunt I make sure all of my essential kit is in a rucksack days in advance, that way I can’t make excuses for forgetting anything. You have to anticipate every eventuality when out stalking, knowing the environment and conditions will heighten your chance of success. 4: Don’t let nerves get in the way. Solo stalking can be quite daunting; you need to be ready for anything. 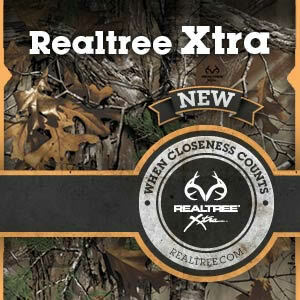 Once the deer is in your cross hairs take a deep breath and then hold it as you squeeze off a shot. If you’re are tense, nervous or unsure do not take the shot. Even the most experienced stalkers feel the adrenaline surge, and only practice will help control this. 5: I’m not religious, but I always take a moment to show the upmost respect to what I have hunted. Like many European hunters, I give thanks to the game by conducting the ‘Last Bite’ ritual. If you have no respect for your quarry, you should not be hunting. Be safe, be aware and enjoy the beautiful countryside. If you’d like to learn more about Team Wild TV’s Douglas Wheeler, don’t miss his latest article where he’s out stalking Roebuck. Alternatively, head over to The British Deer Society website where you can explore the latest news, views and resources readily available.